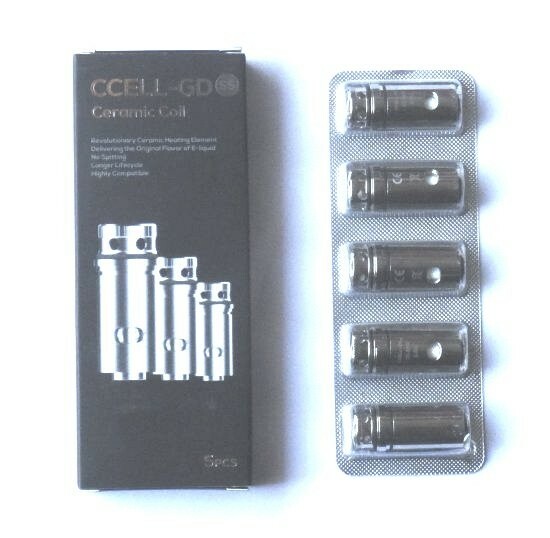 Vaporesso CCELL-GD Coils | Electronic Cigarette Co.
Vaporesso replacement CCELL-GD coils compatible with the Target Mini tank and the Guardian tank. 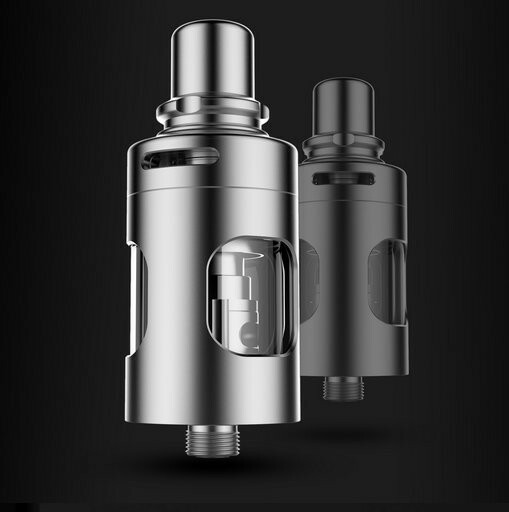 Both the 0.5 and 0.6 coil usually available. These are genuine atomizer heads and they're usually sold in packs of 5. We ensure all our stock has an authenticity sticker.